Great optical stabilization system and included lens hood make this model great not just for the close-ups but also for the handheld photography. The AF is precise, although can be a bit slow sometimes, especially at the Full focusing range. This ultra-sharp Canon EF 100mm IS USM from the professional 'L' series is an ultimate macro lens for taking beautiful photos of any objects in almost any weather conditions due to the dust and moisture-proof design. Ultrasound AF is very silent and spot-on most of the times. Due to the good sharpness and lack of stabilizer, you might have hard time taking headshots without a tripod. 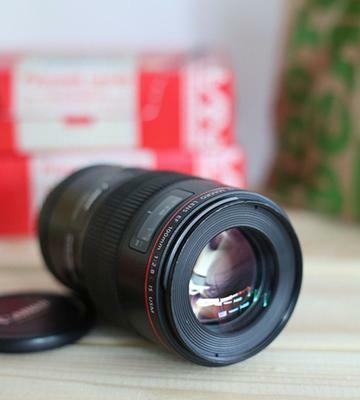 Without a doubt, with this Canon 100mm USM macro lens, you'll be able to take stunning shots of static objects with absolute attention to in-focus elements. Owing to the mere 0.65 ft. minimum focus distance, you'll be able to get sharp images of all objects in close proximity to the lens. The diaphragm has only 7 blades. 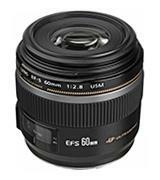 Canon 60mm f/2.8 USM macro lens has all the necessary qualities to get you started with a macro photography. 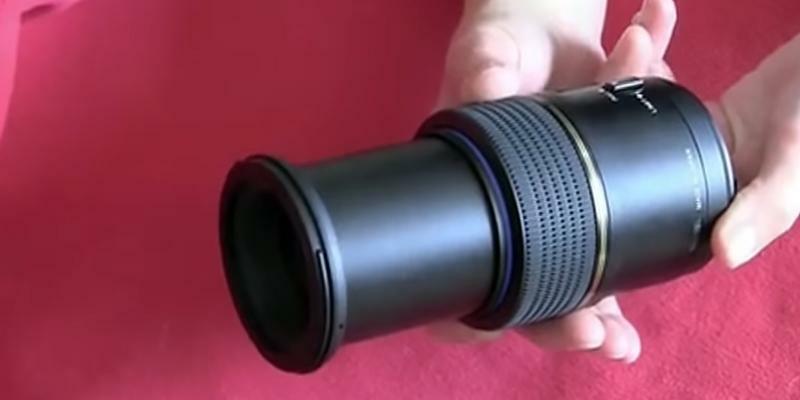 Due to the compact size, this lens is easy to carry around on trips. 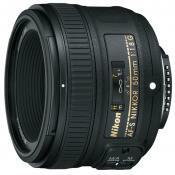 Good focal length plus 9-blade diaphragm make good shots with emphasize on the object surrounded by charming bokeh. Autofocus hunting in low light may take some time. We recommend using manual mode then. 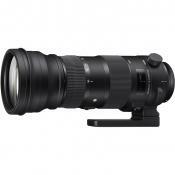 With the built-in optical stabilizer of this Sigma 105mm macro lens, you can readily bring the itty-bitty details into the spotlight even on the handheld shots. The lightweight housing helps at handheld shootings. 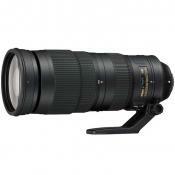 The telescopic lens is a bit noisy when it moves forward-backward during focusing and when turned on. A great choice if you want to take snapshots not only of nature but portraits as well. With the precise focusing, your macro shots will be astoundingly vibrant and graphic. 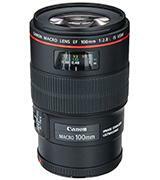 Canon EF 100mm is the first macro lenses for Canon model from the company that features the Hybrid IS system. The IS stands for the image stabilizer that effectively compensates the horizontal and vertical shake of the camera along with angular tilt. This detail makes it possible to take high-quality images without having to use a tripod. 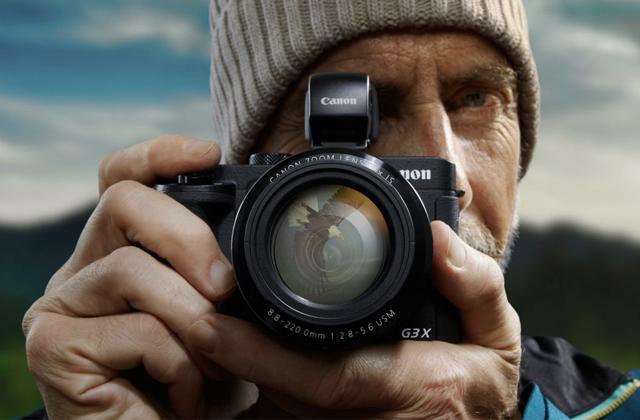 The lens boasts 9-blade diaphragm that creates a beautiful background blur. If you are looking for a simple way to add the round-shaped bokeh at home, place a colorful LED string at a few feet behind the object. As expected, at the maximum opened aperture on an extremely sunny day you might get a slightly visible chromatic aberration, yet it absolutely disappears at f/4.0 while the optical stabilization makes it possible to take photos at slightly longer exposure diminishing any possible artifacts even further. As for the body, it has a dust and moisture-proof design. Feel free to take shots outside on a rainy day or in a dewy morning when the air humidity is on the rise. 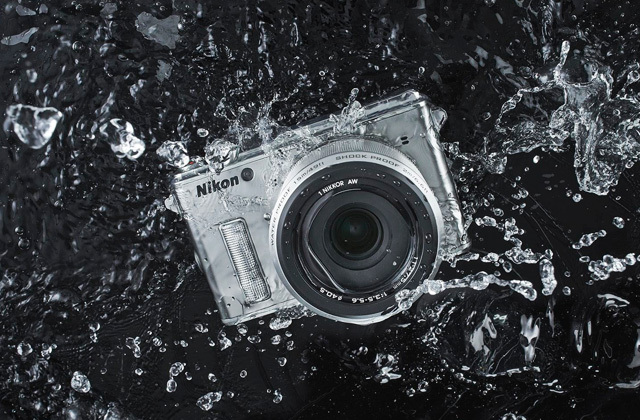 Yet, no matter how waterproof the lens is, we strongly recommend getting a UV filter for it. Historically, it was designed to protect the film from UV rays – and it is still so in DSLR cameras. But even more importantly, it provides the objective glass with a basic protection from scratches, occasional fingerprints and damage from the fall. 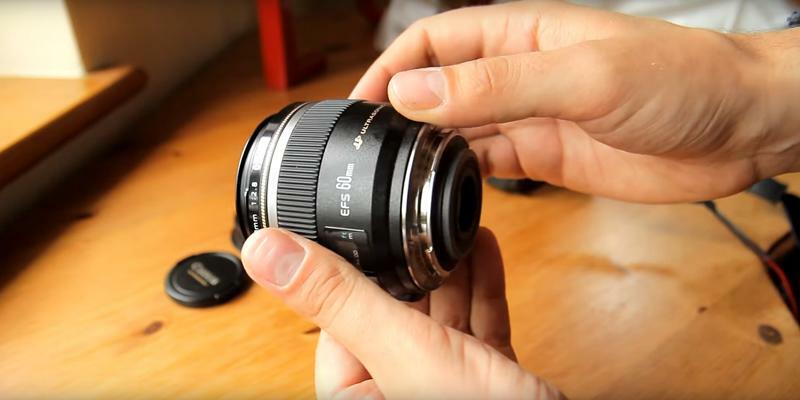 Better invest a few bucks in a filter than spend hundreds of dollars on a new lens, right? A Tiffen 67mm UV filter will do just fine. 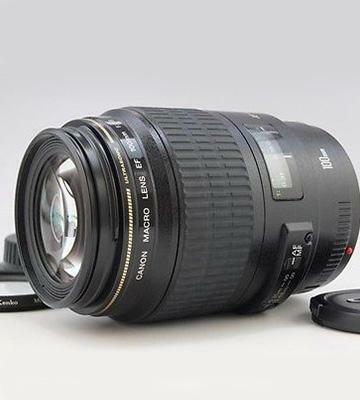 All in all, this Canon EF 100mm f/2.8L IS USM Macro Lens boasts great light transmittance for making professional-quality macro photos. 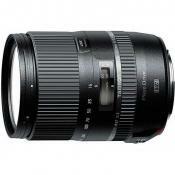 The Canon EF 100mm f/2.8 Macro USM lens boasts 12 optic elements combined in 8 groups. 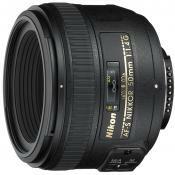 This reduces the chromatic aberration to the minimum even at the maximum opened f/2.8 aperture. Still, the key feature is the autofocus. You can manually set the closest focusing distance from 12.2" to 18.8" via the slider on the side of the lens body. That way, you make it clear for the autofocus where to stop/start scanning to make the whole process a bit faster. Another good news for nature photojournalists is an ultrasound motor – hence USM letters in the name. It produces almost inaudible to humans and most animals noise when scanning for the target. 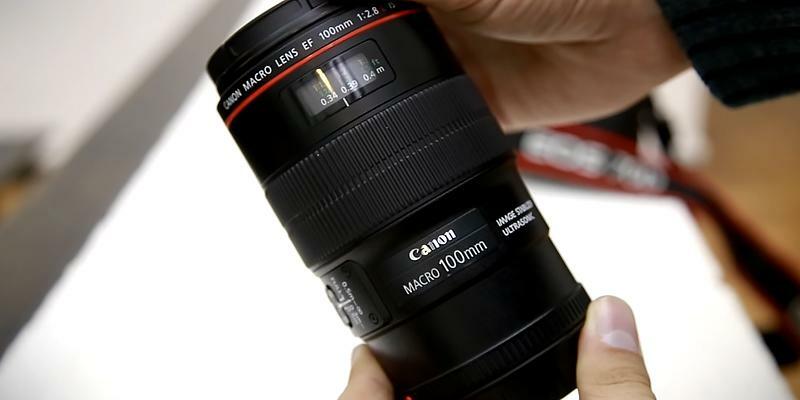 We've noticed that those model of macro lenses for Canon also works for taking portraits. Still, headshots might require some preparations first and a lot of retouching afterward, as it is prone to capturing the smallest skin details. Also, you might need a tripod - at f/2.8 the depth of in-focus field is very shallow, so you might want to set a narrower diaphragm and longer exposure to increase it. What we try to say is that this lens works stunningly well with small objects, yet not limited to close-ups only too. As for the filter, it has 58mm thread for attaching it. 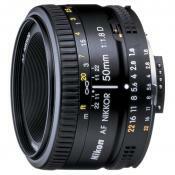 You might want to add a polarizer like the 58mm HTC Kaesemann one by Schneider Optics. Another great add-on for the outdoor shooting on a sunny day will be a Canon ET67 Lens Hood, designed specifically for this model. It has a black velvet on the inside that reduces sun flares and lateral glares. In conclusion, we want to recommend this lens for photographers of any qualification and skill level, especially when taking snapshots out in the field, due to the USM feature. 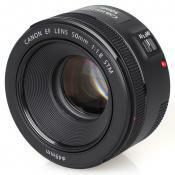 This Canon EF-S 60mm is an awesome choice for the entry-level photographers, not least because of its price. 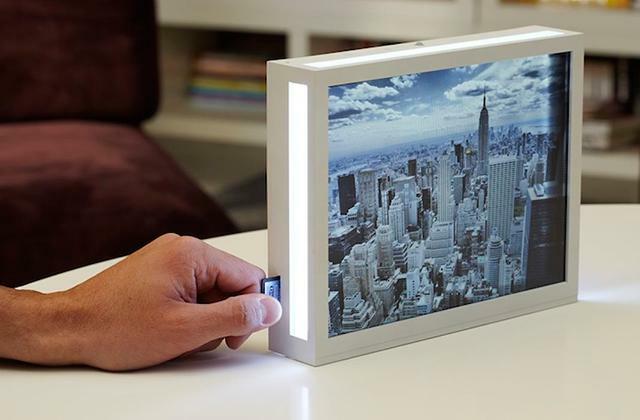 It's also extremely compact in size: less than 3" in every dimension. 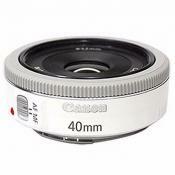 Therefore, it will be less tiring to hold it in hands than most other macro lenses for Canon. You can always grab it with you on your travels or lazy walks in a park for a quick switch. Anyway, at the 60mm focal length, it shoots at a comparatively wide angle capturing more objects along its shallow depth of focus. 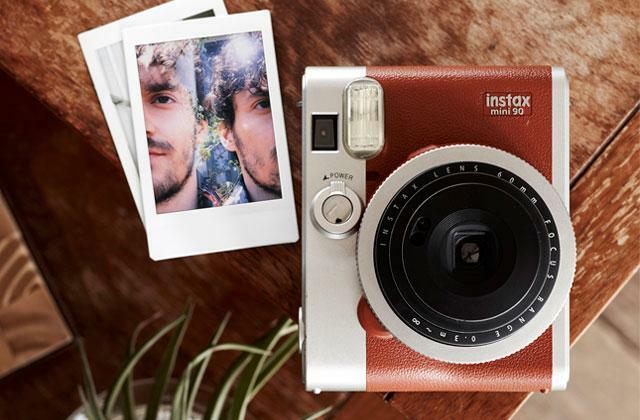 However, thanks to the minimum focal distance at 0.65", you can get the most detailed, sharp snapshots of anything within extremely close range. If you've ever tried to take a close-up shot of a live subject, including butterflies or dragonflies, then you know how easily they can be scared away by a single movement of a finger or even by the turn of an objective lens. Many macro lenses for Canon, including this one, have internal focusing, where the outer glass doesn't move at all during focusing. 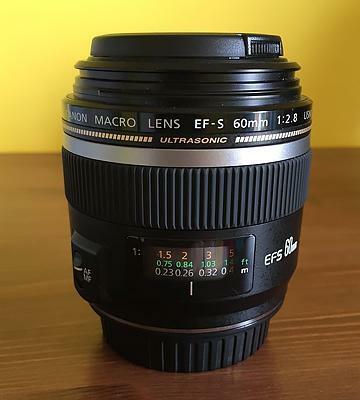 Moreover, the Canon EF-S 60mm compact macro lens comes with ultrasonic autofocus that is not only quick but also almost inaudible for the most animals. Overall, the image quality is exceptional under the sunlight and with a small occasional vignetting observed at f/2.8. The Super Spectra coating provides some protection against sun flares and distorting sunrays. 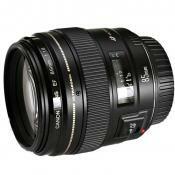 But if you aim for shooting mostly outdoors, consider buying Canon ET-67B Lens Hood. It is designed specifically for this model. As a conclusion, we can definitely say that this Canon EF-S 60mm shows very good results and will become the great first macro lens for new photographers or for those who're in search of a compact model to take on trips. 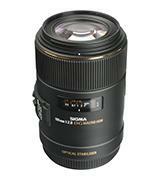 Sigma Corporation is a well-known Japanese manufacturer of the photo accessories of any kind. 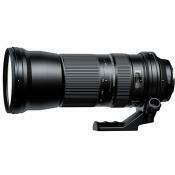 Naturally, this 105mm Sigma macro lenses for Canon is fully compatible with Canon EOS cameras. 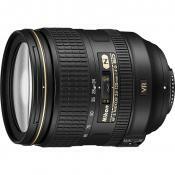 It boasts 105mm focal length with an f-number ranging from f/2.8 to f/22. In this regard, we can add that it will not blur the background that much when compared to f/32 lenses. That is why we suggest using it for highlighting close-range photos. Moreover, the 9 blades can create a desirable rounded bokeh in the background. The special low-dispersion glass reduces chromatic aberrations. So, there will be fewer fringes around the edges of the objects in your photos. If you are looking at a macro lenses for Canon as a tool for making more artistic photos, you might also want to grab additional filters that often comes in a 3-filter kit bundel. 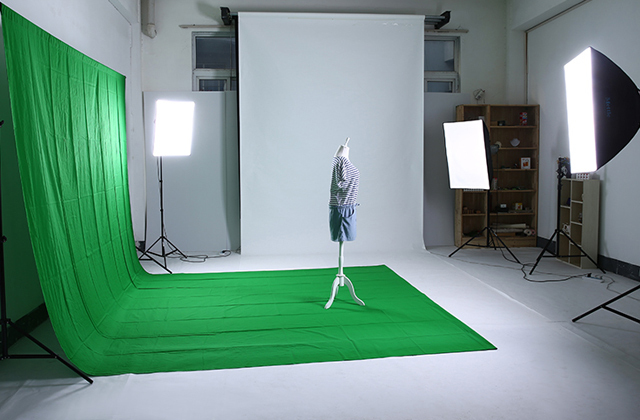 Each of them can help transfer your creative vision into the 2D-world of the photography. Aside from the information said above, the prime feature here is the optical stabilizer. 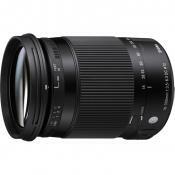 In fact, it is the first macro lens by Sigma that has it. Therefore, handheld shots can be just as sharp as those taken with a tripod. As if this wasn’t enough, the lens also has a Hyper Sonic Motor for autofocusing. 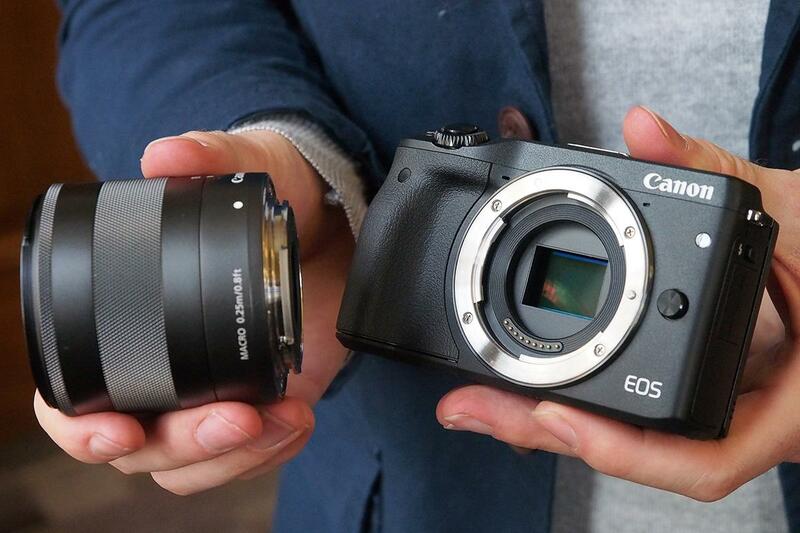 Just like the Canon's USM, it’s ultra-quiet and satisfyingly quick. 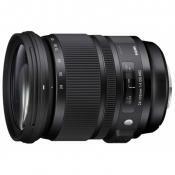 All things considered, this Sigma macro lenses for Canon is a great choice for those who plan to take pictures in the conditions where the usage of a tripod is limited or even impossible. 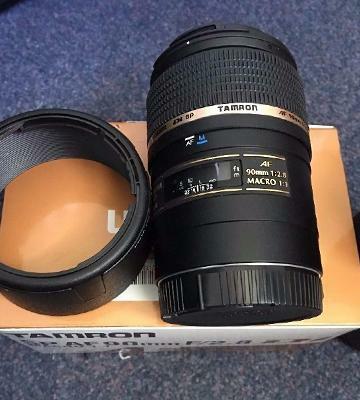 This Tamron AF 90mm macro lenses for Canon has a focal length fixed at 90mm and the standard for such lenses F-number at f/2.8-32. The competitive advantage over other models here is an improved Digital Integrated (DI) coating that drastically reduces unwanted sun flares and aberrations. 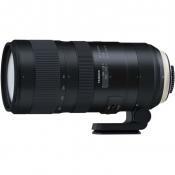 It also has a somewhat unusual way of switching between manual and automatic focusing. Instead of a common small switch, you pull the focusing ring forward or backward to do this. You can also set the maximum or minimum distance for AF via the distance scale and a limiter knob on the side of the lens body. This makes autofocusing faster and more reliable as it hunts for an object at the more defined range. 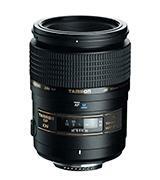 Another plus of Tamron macro lenses for Canon is an included lens hood and the pouch. The light transmittance seems to be pretty good as well, although to squeeze the best shots out of it, you might want to mount it on a tripod or some stand. 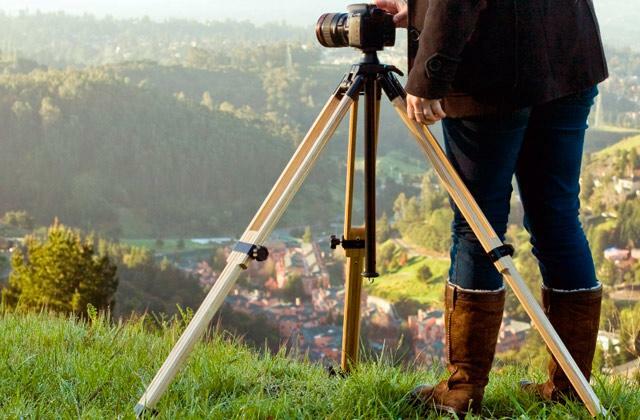 We can recommend checking out our camera tripods guide. 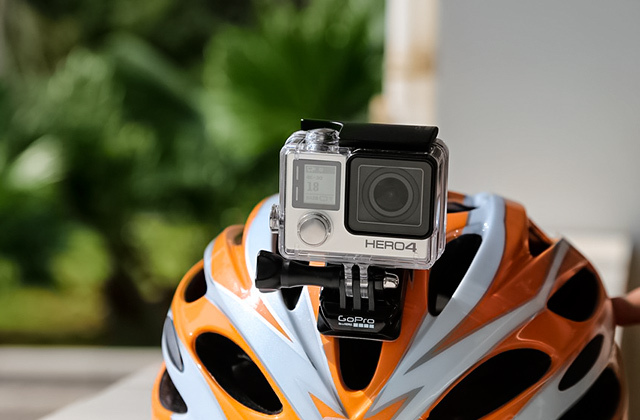 With a tripod, you can safely set the longer exposure or a bigger F-number for the increased depth of field. Speaking of it, we’d like to mention the 9-bldiaphragmragm that can create the amazing bokeh on the background of your artistic photos – both on close-ups and portraits. 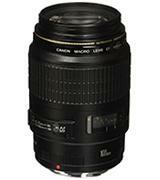 Finally, this lens is made of a very light-weight plastic making it one of the lightest in its class. 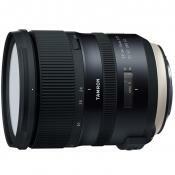 This Tamron AF 90mm f/2.8 macro lenses for Canon will be a good add-on not just for nature photographer’s lens collection but also for the portraitist's too, thanks to the smooth blur that appears in the background of photos. Most Macro lenses project an image of an object in a 1:1 proportion onto the sensor. In other words, take a coin and place right in front of your eye - it will fill a huge part of your field of view. The same happens with a sensor when you place an object in front of it - it takes up the whole frame and is captured with all its small details. 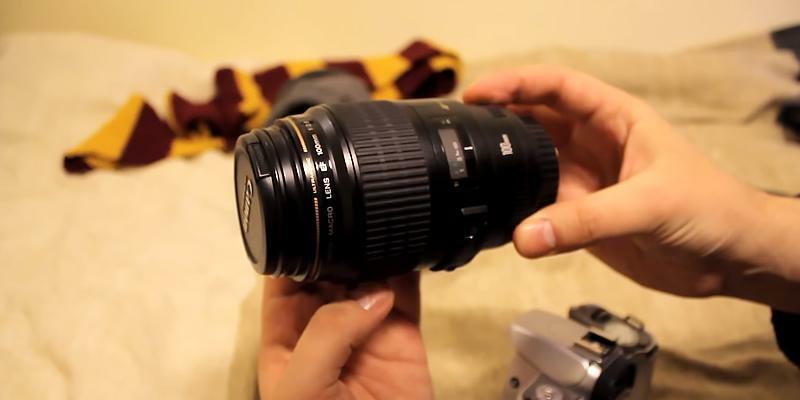 The thing is, the zoom and other lens types with fixed focal length can't focus on the objects that are very close. At such moments, a macro lens comes to the aid. They have a fixed focal length and a very shallow depth of field at close ranges, allowing users to emphasize only one plane on the photo with a numbered amount of stuff in it - and blur everything else in the foreground and background. Most of the times, the macro lens is used for close-up focusing on really small objects at a very close range. For example, a shiny coin out of a pocket, a colorful bug on the flower, the dew on the fir needles in the nearest forest, and so on. But you can use it not only for bug hunting. You can also do portraits with it. But keep in mind these lenses are very sharp, and it's very likely that you'd need some time to get used to doing them right. Anyhow, we think that the macro is a must-have lens for any photographer. 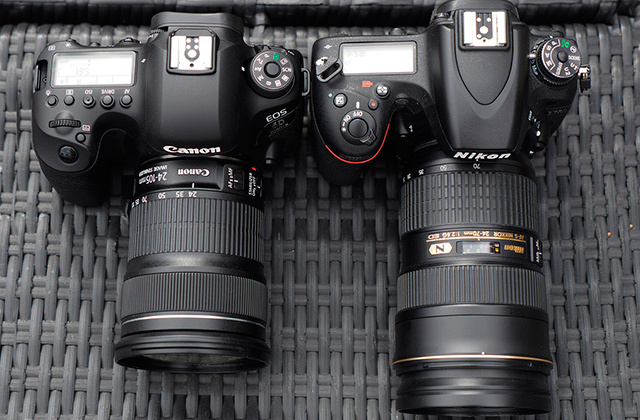 Therefore, we've analyzed 5 awesome models for Canon DSLR cameras below. 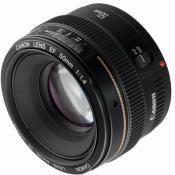 As a matter of fact, despite the name of these lenses suggest they can be used with Canon equipment only, most of the lenses are compatible with other brands too. You should only check the list of available functions on other brands to be sure that you don't end up without the functions you need for your work. 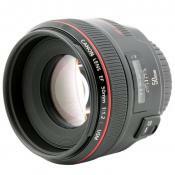 By the way, we have also prepared a thorough review on the best wide-angle lenses for Canon too. Don't forget to check them out as well. First of all, take a look at Camera Sensor Type Compatibility. Some lenses are compatible with both full-frame and the APS-C cameras. Yet, there are lenses that can work with only APS-C types. Focal Length in DSLR cameras refers to the distance between the light rays convergence inside the lens and the digital sensor of a camera. Simply put, it influences the angle of view of a camera. The bigger the focal length is the lesser part of the scene in front of you will appear on a photo. Therefore, all objects in it will also take up more space on the final uncropped photo. 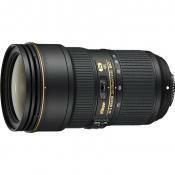 Usually, macro lenses have it fixed within the range from 50mm to 200mm. Minimum Focus Distance shows the distance from the focal plane of the camera to the object within which the things can come into the focus. To find out where the focal plane of your camera is, look for a symbol "Ф" on top of the body. As a result, the objects can be focused on when they are at least a few inches away from the objective lens. 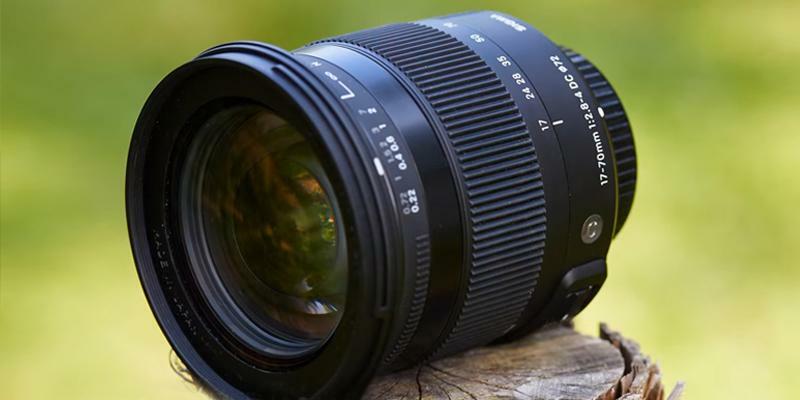 F-number is an important value for any lens. 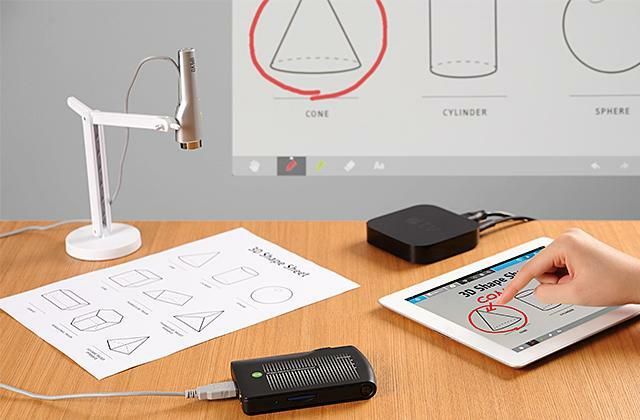 It's given as the f/x where the 'x' is the ratio of the focal length to the entrance pupil diameter. Basically, the lower this number is, the wider the aperture is and the more light will be collected through it. For example, at f/2.8 the image will appear brighter than at f/4.0. The wide aperture also allows you to set the lower exposure. On the other hand, the wide aperture has the shallower depth of field - the range at which the objects appear to be in focus. You might also take note of how many Aperture Blades there are if you are looking for taking more artistic shots. Because more blades provide more distinct round bokeh effect. The 7-9 blades are okay for the most part. However, you can also find the lenses with 14 or even 20 petals. Extra Features may play a large part in improving the image quality. For example, a feature like optic stabilization is essential for handheld shooting as it compensates small shakes of a camera from vibrations. 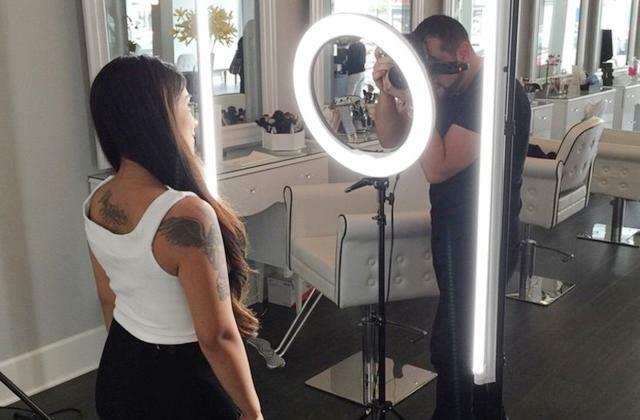 Without it, you will definitely need to use a tripod or some stand to get smeared photos. Check out the filter thread diameter if you are going to use an optical filter to protect the lens glass or to give your photos some artistic touch. Some models have a special coating and may come with a hood to reduce light flares. Autofocus with ultrasound motor makes almost no sound. This is helpful for taking photographs of some animals or when you record a video with the mic on. 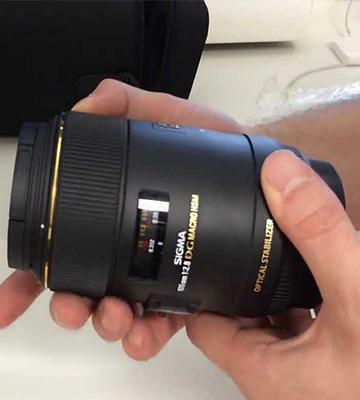 Finally, pay attention to the lens barrel materials. 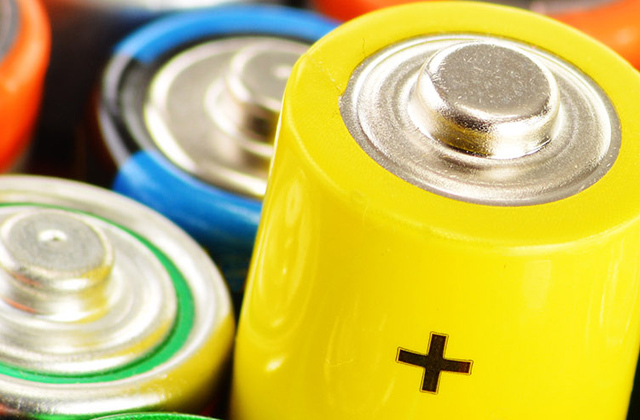 Metal parts are obviously more durable than the plastic, though might add to its weight. Finally, some lenses can have moisture and dustproof properties that make them preferable for taking photos on windy or rainy days. 6. Lauchlan Toal THE MACRO LENS | WHY IT SHOULD BE YOUR SECOND LENS PURCHASE, slr lounge. January 20, 2016. 7. Joshua Dunlop What do the Numbers and Letters on Lenses Mean? Expert Photography. 8. 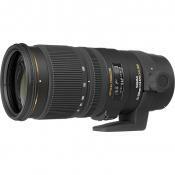 Erez Marom Depth of Field in Macro Photography, Digital Photography Review. February 15, 2012. 9. Barrie Smith Macro Photography for Beginners, Digital Photography School. 10. Jason D. Little 6 Tips for Successful Macro Photography, Light Stalking Photography Blog and Community. December 9, 2012.